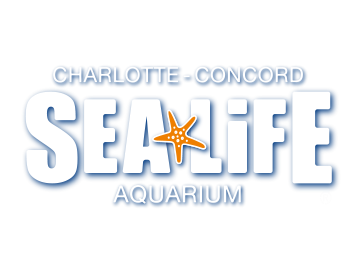 On average it will take about 60 to 90 minutes to enjoy the full SEA LIFE experience. However, you can spend as long as you'd like with our marine creatures. Your general admission ticket permits re-entry*, so you can even return for a visit at a later time. Note: Group tickets do not permit re-entry.